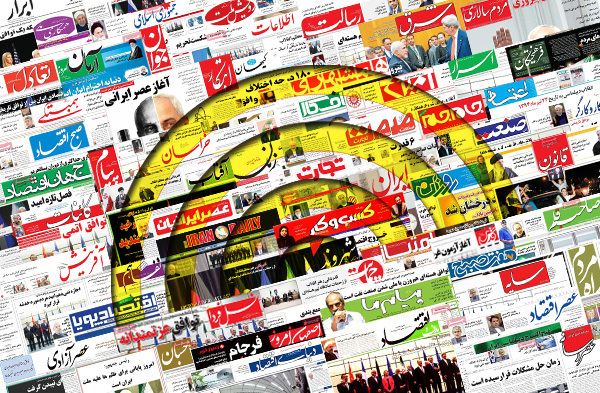 Newspapers on Tuesday covered the upcoming visits of President Hassan Rouhani to Caracas and New York City. They also covered the letter of apology by Saeid Mortazavi, the former prosecutor-general of Tehran who allegedly had a role in the deaths of three Iranian protesters during the 2009 Iranian election protests. Mortazavi is now being tried for what he did at that time. The health conditions of US Presidential Candidate Hillary Clinton also received great coverage in Iranian newspapers today. 1- Rouhani’s Special Visit to the US: Will President Personally Pursue West’s Violation of Its JCPOA Commitments?